"Ruth and Erica," a 13-episode dramatic series, begins Sept. 24 on WIGS, YouTube's most-viewed scripted channel for drama. Maura Tierney (Erica) and Lois Smith (Ruth) play mother and daughter in the new web drama "Ruth and Erica" about a midlife woman trying to juggle her life and her aging parents' needs. 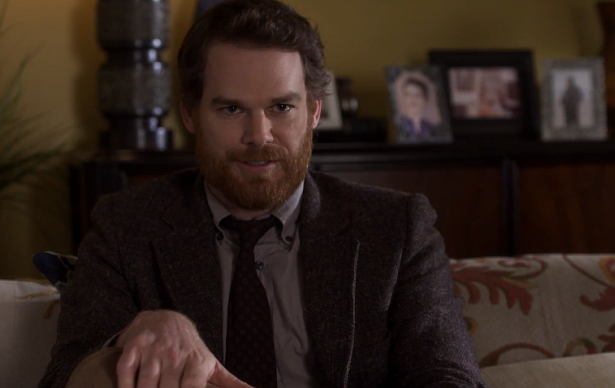 In the series, Dexter star Michael C. hall plays the role of Tom.